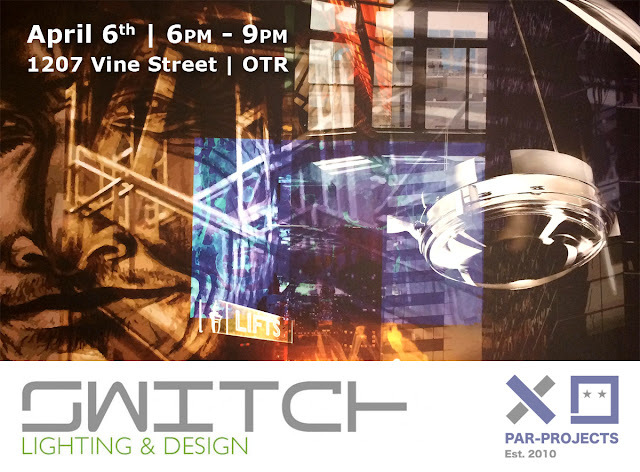 To commemorate a decade of business in Cincinnati, our friends at Switch Lighting & Design are hosting a Grand Re-opening and fundraiser for PAR-Projects! 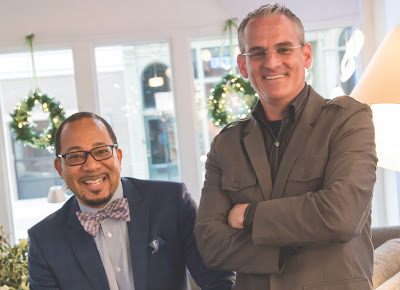 Switch is owned and operated by Bertie Ray III and Drew Dearwester, who opened their first storefront on Vine Street in Over The Rhine, back in 2008. 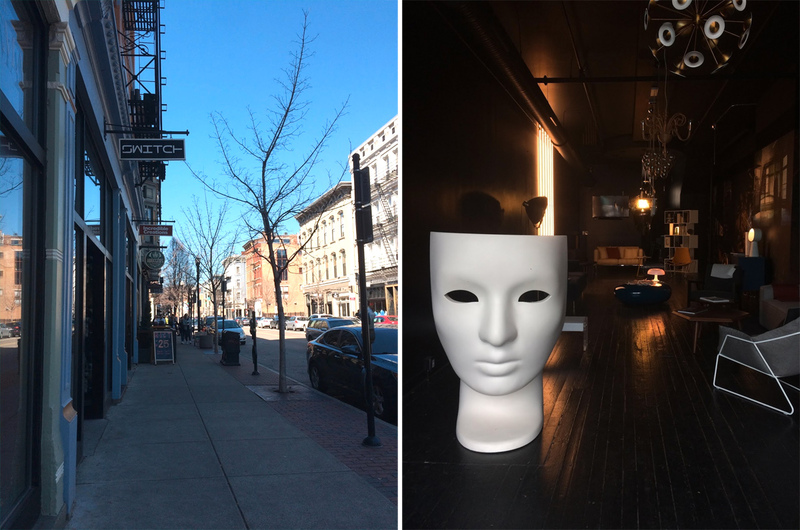 Bertie's dynamic salesmanship and Drew's remarkable eye for design has set them apart as a team and their success has allowed them to open a second, much larger location on West 4th Street in Downtown Cincinnati. 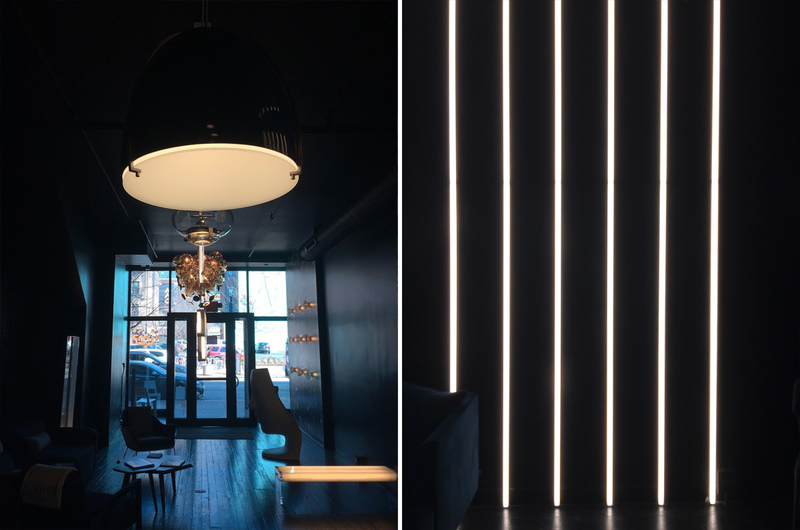 Both locations reflect their love of their business, along with the flexibility and power light has as a material for creating beauty. For these reasons, Switch Lighting & Design has become a Cincinnati landmark and now serves clientele from around the country. PAR-Projects is honored to be part of the Grand Re-opening of the Vine Street location on Friday April 6th. 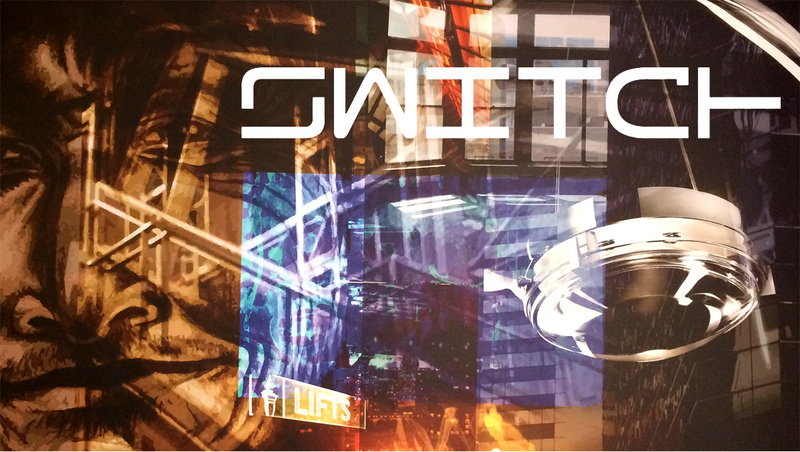 Join us for a night of inspiring design and the reveal of Switch's reinvented storefront where creative agencies, friends of Switch and design lovers will come together over great conversation, gastronomic bites, and adult beverages. 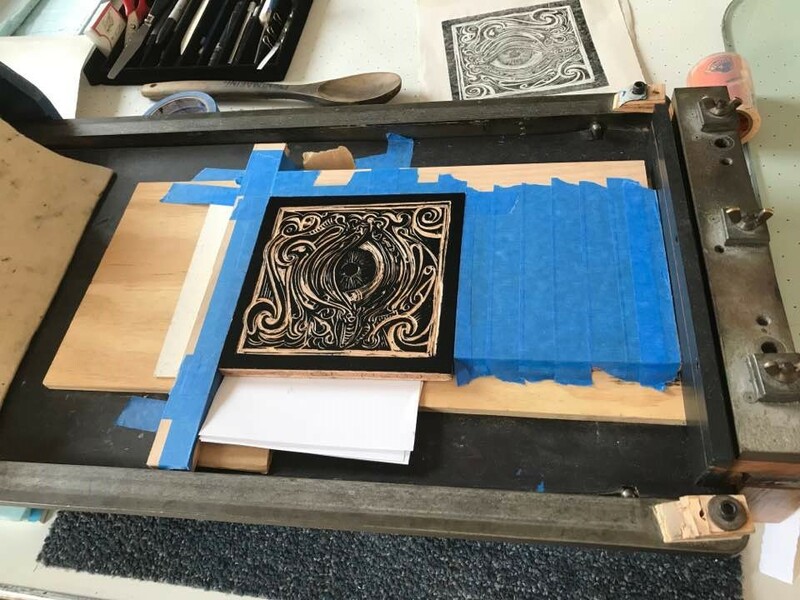 At the event, we will be selling limited-edition screen print sets featuring a custom design created for Switch's ten-year Anniversary. 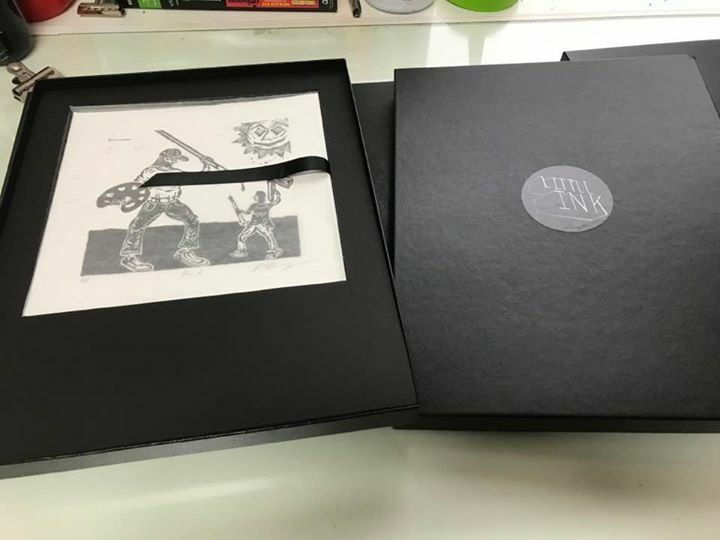 We will also have some of our print portfolios from Little Ink 2017. Pictured below are a couple of process photos from that edition. Billy Colbert is a working artist and new media art professor at Delaware State University, who coincidentally started the university's New Media major at the beginning of his tenure. As an artist, he has extensively shown works of various media throughout the country. 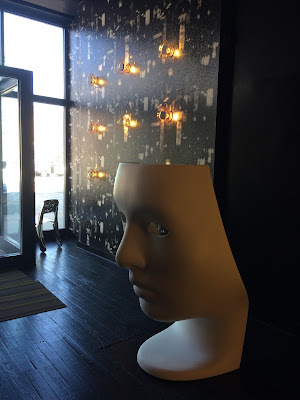 And concerning subject matter, many of his works examine cognitive dissonance in popular culture and celebrate the unsung contributions of American culture. Colbert earned a Bachelor of Science degree from Frostburg State University in graphic design and his MFA from University of Delaware in Painting. At the University of Delaware, Colbert was a Presidential Fellow. In 1999, Colbert was awarded Best of Show and the Mixed Media Purchase Prize at the African American Museum in Dallas, Texas -- part of an art competition juried by MacArthur Genius Award winner, the late John T. Scott of New Orleans.